These days, most people are into sleek stuffs especially when it comes to gadgets. 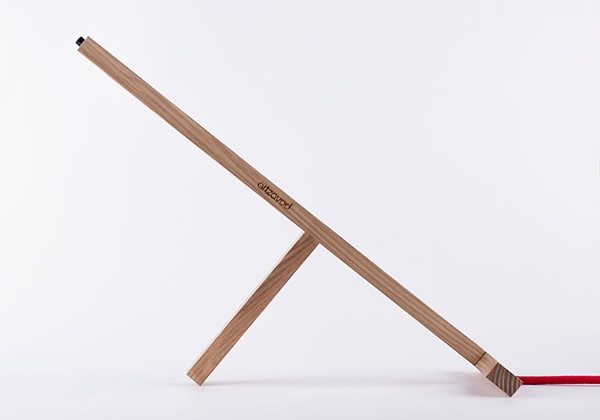 When a gadget is thin and easy to carry, more people like to use it. This is because people these days prefer to bring with them light stuffs that are functional. 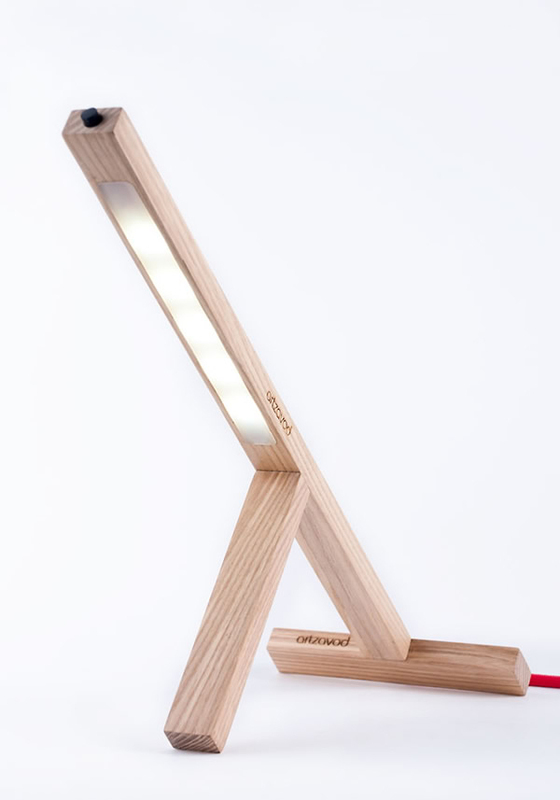 Today, we will feature a sleek portable gadget but this one is a lamp. 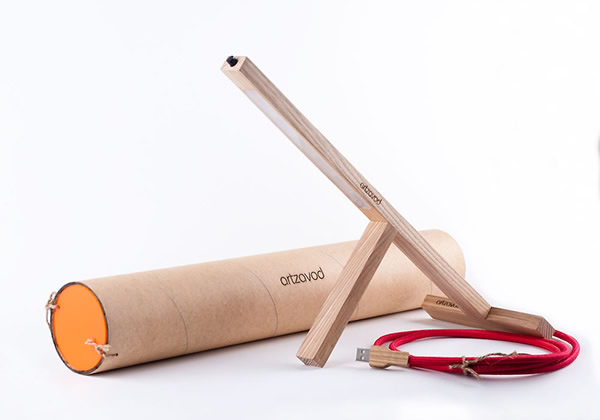 It is called the T1 lamp which is a unique handmade, efficient and portable gadget made from 80% recycled materials. But even if it is made from recycled materials, it didn’t sacrifice style. 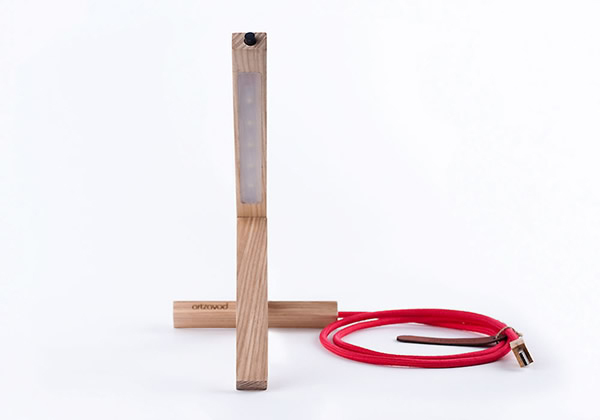 You can bring this lamp wherever you go inside a tube container. But it can provide efficient lighting to anyone who needs illumination. 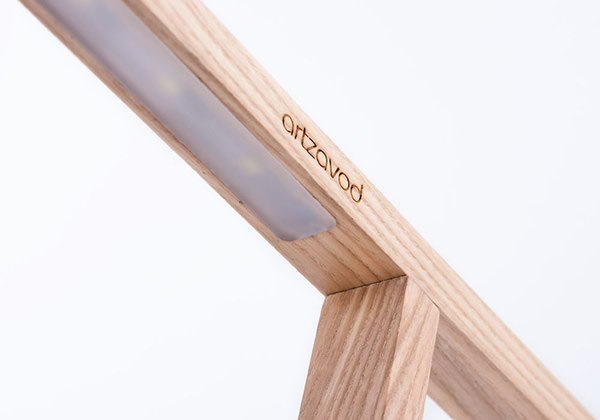 Beautiful sleek lighting made from wood could be folded and kept when not in use. It uses the newest generation of LED lighting. If you think this isn’t bright, it can provide 520 lumens of brightness using only 2 watts of power. You can keep it inside this tube if you decide to bring it with you. This can be good for overnight group study or for camping. And what is good about it is its being lightweight and easy to carry. It can be powered through a USB which makes it easier especially with the technology we have these days. And yes, it can be best in providing direct light to the users. 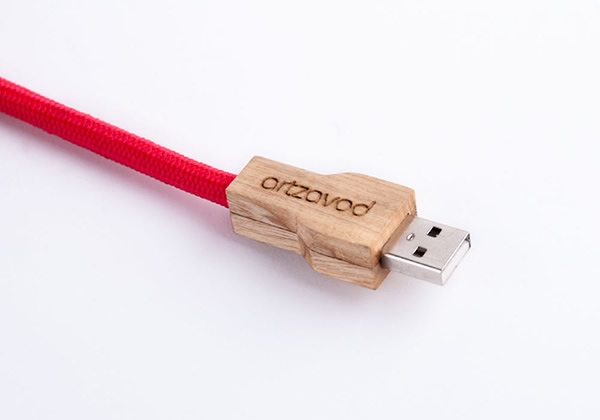 This modern gadget is designed by Artzavod. When I saw this, I wished I had this when I was in college because this would be very useful during overnight press works and other activities in school when I needed to work even when it’s dark. 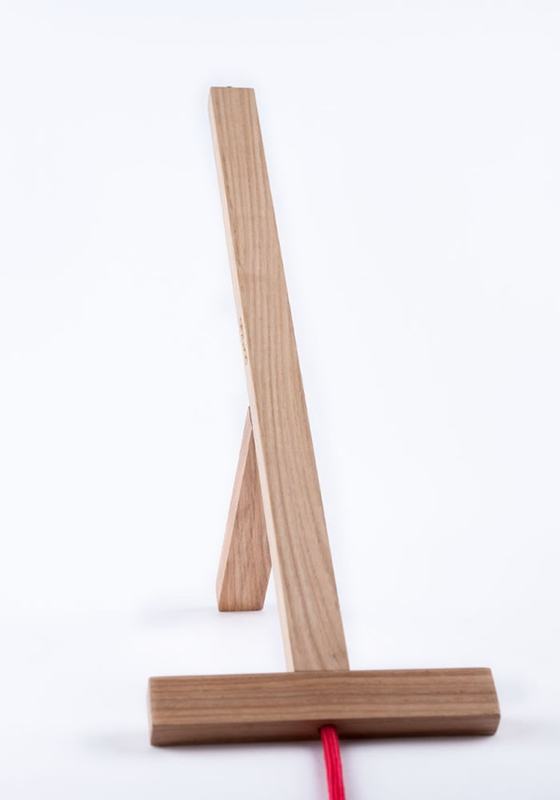 And hey, this would also be nice for the judge’s table during pageant nights and battle of the bands! This lamp made me do a little throw back to college! Lol! 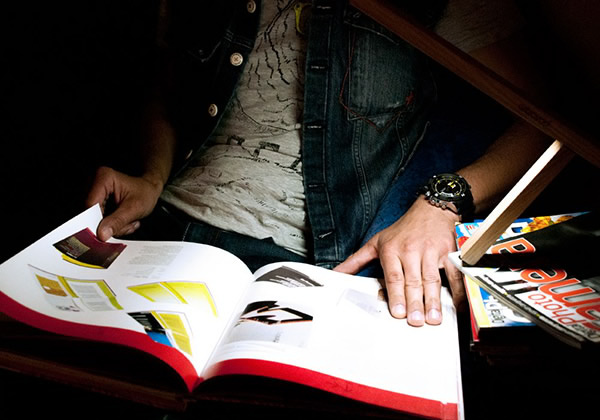 Inclined to arts and design, he finished BS in Architecture and is recently fulfilling his dreams to be an Architect. He possesses excellent designing and drawing skills that have brought him to different confabs and competitions where he ended glorious. As his passion, he opted to be part of the Home Design Lover Team to share his love in the said field to other people.